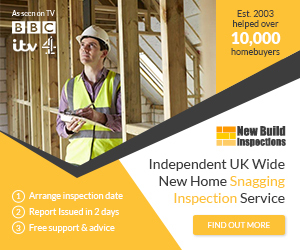 We plan to do a special report on the state of the UK new build market, and as such we are looking for people who have had issues when buying new property. You donâ€™t necessarily have to appear on the show! We would love to hear your stories, in confidence, so we can highlight the companies that are ripping off consumers or giving out dodgy services. Dream homes or new-build nightmares?